Amanda Long, Family Law specialist with Birchall Blackburn Law, has been made a Fellow of the Chartered Institute of Legal Executives. 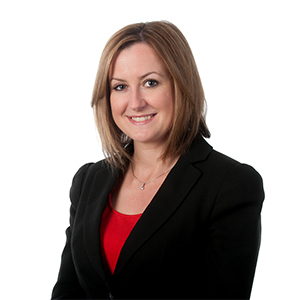 Amanda has more than 17 years specialist experience in Family Law and is based at Birchall Blackburn Law’s offices in Hough Lane, Leyland. The fellowship is awarded by the Chartered Institute of Legal Executives (CILEx). To achieve fellowship status, a candidate has to gain years of experience in their specialist field of law, complete a Level 3 and a Level 6 diploma in Law and Practice set and assessed at the equivalent honours degree level or equivalent qualifications, and submit a work-based learning portfolio proving their knowledge, competency, experience and skills based upon their work experience.